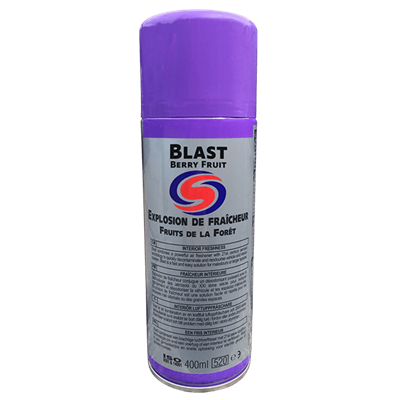 Autosmart Berry Fruit silicone spray 400ml is an aerosol dressing ideal for all interior vinyl and plastic trim. 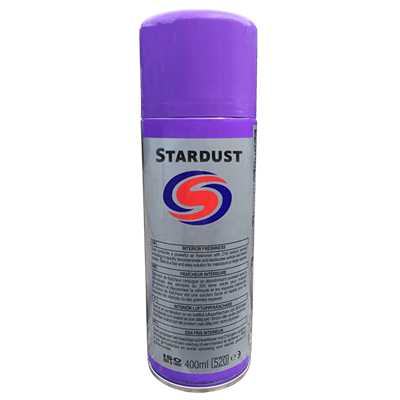 Autosmart Stardust 400ml is an instant aerosol polish and dressing, ideal for paintwork, chrome, glass and wood laminates. 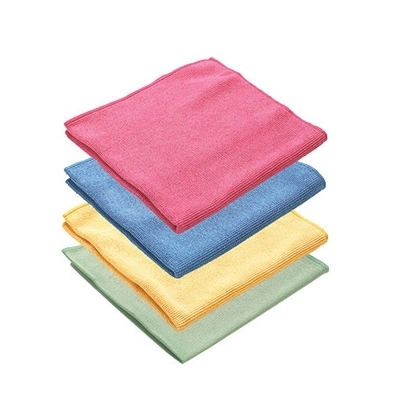 Excellent for quickly removing fingerprints and blemishes. 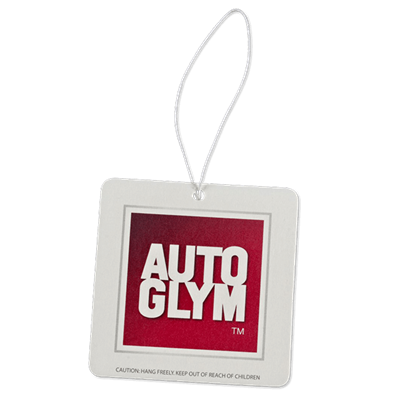 Autoglym Silicone Free Spray imparts a protective shine to enhance interior or exterior plastics, vinyl, sealed leather and rubber. 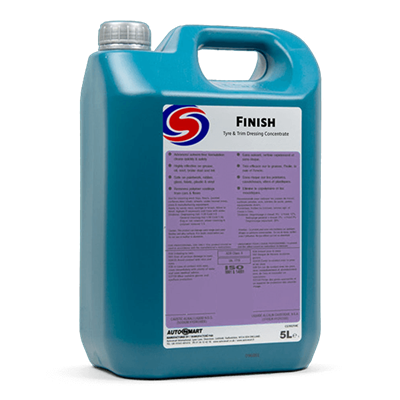 Autosmart Finish 5ltr is water-based tyre and trim dressing with silicone for both protecting and rejuvenating vinyl, rubber and plastic.